So you want to let people book with you from Facebook? Here's how to do it! You can use Appointlet on your Facebook page by simply using the "Call to Action" feature of your Facebook page. After that click on "Next" until you are through the wizard. That completes the Facebook setup. Confirm that everything is set up by clicking on Book Now! 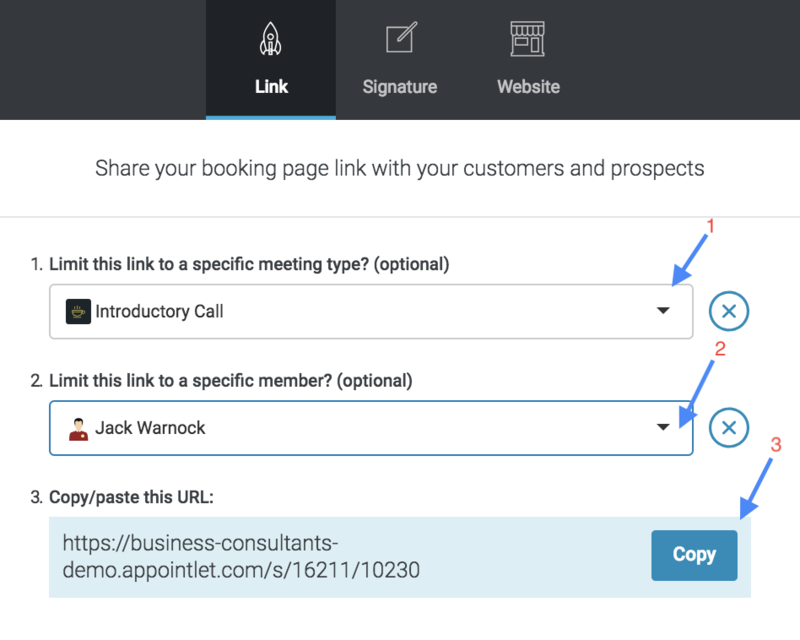 You can also simply share your scheduler URL as a link directly in your Facebook posts.